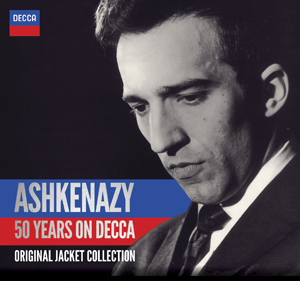 The limited-edition ‘Ashkenazy: 50 Years on Decca’ box-set is beautifully packaged with original LP jackets in the label’s now-familiar cube box and also includes booklet notes, a complete discography of Ashkenazy’s recordings on Decca, a composer index, and a unique article from his long-time producer Andrew Cornall on Ashkenazy in the studio. A fascinating selection of rarely-performed, forgotten and unpublished works, including several world premiere recordings. 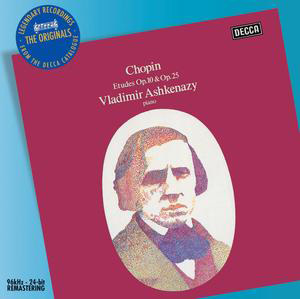 Vladimir Ashkenazy was the first pianist to record Chopin’s complete solo works and his name has been closely linked with the composer ever since he took second prize at the 1955 International Chopin Competition in Warsaw. 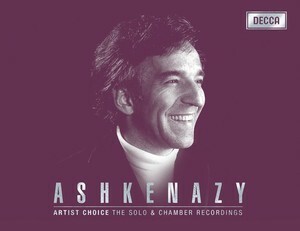 Ashkenazy’s recorded these essential works between 1974 and 1984 — and many becoming the critics' top recommendations. 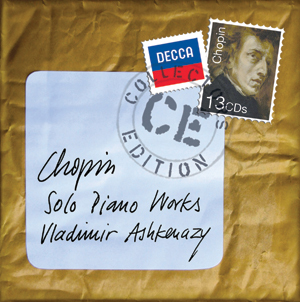 In the year of Chopin's 200th anniversary, what better time than to make them available again in this 13-CD specially priced set? 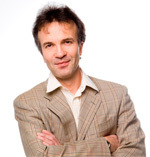 The Diabelli Variations call for an enormous range of technical and interpretive skills. 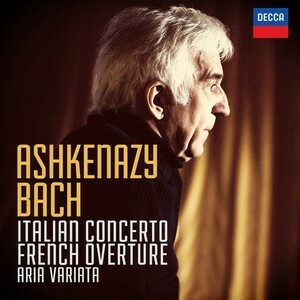 It is remarkable that Ashkenazy will mark his 70th year with this new recording of such demanding repertoire. 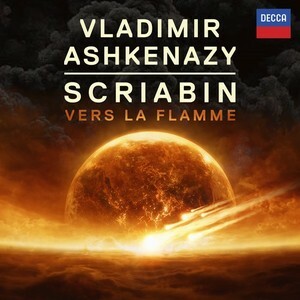 Appropriately for a Russian artist, the disc will also include Beethoven's Variations on a Russian Dance, Wo071 - a welcome new version of a rarely recorded work. 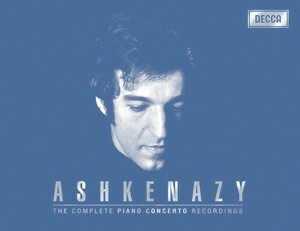 July 2007 marks the 70th birthday of Vladimir Ashkenazy. 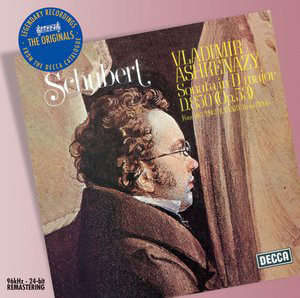 This set has been compiled with the full co-operation of the artist from his enormous catalogue of recordings for Decca and embraces his work as one of the most acclaimed pianists of his generation as well as his work for more than twenty-five years as a conductor. 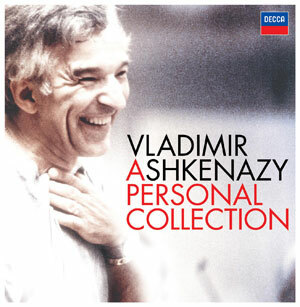 This personal collection also focuses on those composers who are of particular significance for Ashkenazy and which have been reflected both on record and in the concert hall during his career. 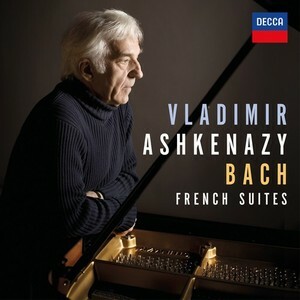 A very special feature of this set is the inclusion of a bonus interview disc in which Ashkenazy talks about his career and music. This extensive interview (it lasts almost 80 minutes) has been specially recorded in January 2007 and the interview was conducted by the acclaimed film director Christopher Nupen (he has directed many classical music documentaries and filmed Ashkenazy in concert and in the studio on many occasions. 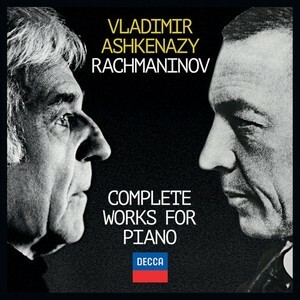 Ashkenazy made his first recording for Decca in March 1963 – Rachmaninov’s monumental Third Piano Concerto – a recording which has achieved reference status and which is included here. 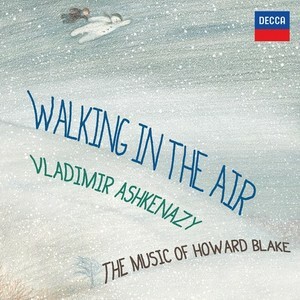 This was the time he defected from Russia and came to live in London, shortly after achieving worldwide fame when he was joint winner (with John Ogdon) of the Second International Tchaikovsky Competition in Moscow in 1962; it marked the start of a recording and concert career which has scarcely been matched by any other pianist for the sheer breadth of repertory. 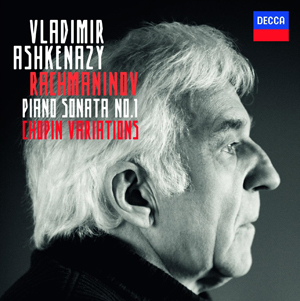 A few weeks after recording Rachmaninov’s Third Concerto Ashkenazy recorded his equally legendary Tchaikovsky First Concerto — another recording which has achieved reference status. 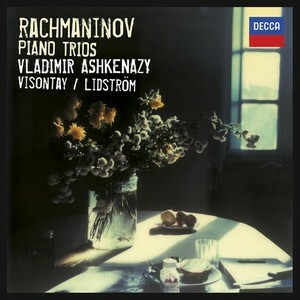 During the course of his more than forty years with Decca as a pianist there have been complete cycles of concertos by Mozart (directed from the keboard), Beethoven (three cycles : with Solti, Mehta, and from the keyboard), Rachmaninov (two complete cycles: with Previn and Haitink), Prokofiev (with Previn), Bartók (with Solti) as well as other concertos by Schumann, Chopin, Scriabin. His recordings of solo repertory have been extensive, with major surveys of Beethoven, Chopin, Schumann, Scriabin, Rachmaninov and Shostakovich as well as recent additions such as a very enthusiastically received recording of Bach’s Well-tempered Clavier. 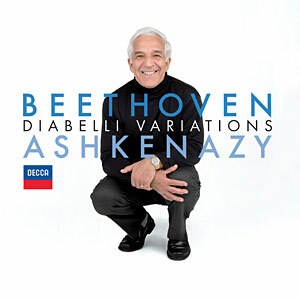 ; 2007 sees the release of a major Beethoven work which Ashkenazy has recorded for the first time: the “Diabelli” Variations. 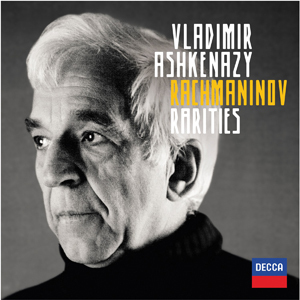 Ashkenazy’s repertory as a conductor is huge and this collection includes some works by composers he is closely identified with and for which he feels a particular affinity: Shostakovich, Sibelius, and Richard Strauss. 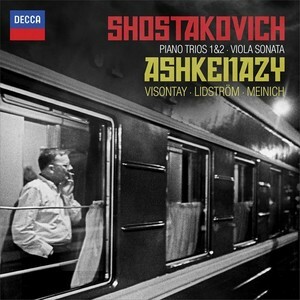 2006 marked the 100th anniversary of the birth of Shostakovich. Dmitri Shostakovich was born in St Petersburg on 25 September (12 September old style) 1906 and died in Moscow on 9 August 1975. As one of the most important figures in 20th century Soviet music – and indeed in 20th century music in general – much of his music is now a regular part of the repertory of orchestras and chamber ensembles. Shostakovich lived through some of the most significant political events of the 20th century and he was just eleven years old when the October Revolution took place in 1917. He witnessed the massive changes that took place in his homeland and the creation of the Soviet state. He was no stranger to controversy and was at odds with official doctrine at various times throughout his career and while he was obliged to follow the Party line he nevertheless maintained his artistic integrity throughout his life. Shostakovich wrote music in all genres but it is for the 15 Symphonies and 15 String Quartets that he is held in the highest esteem and for which he produced some of his greatest works. 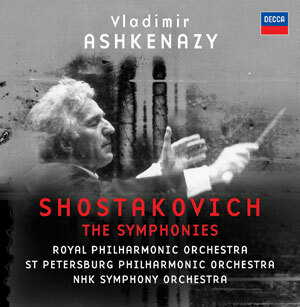 Vladimir Ashkenazy has performed and recorded a great deal of Shostakovich over the past twenty years and began his recording of the Symphonies with Symphony No.5 in 1987. He has recently completed the cycle with recordings of Symphonies 13 & 14 and this set also includes a new recording of Symphony No.4. 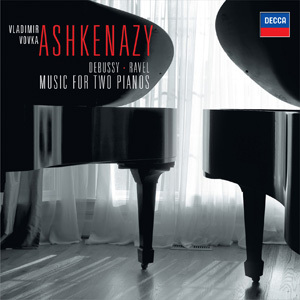 The release of this set also marks the 70th birthday of Vladimir Ashkenazy in July 2007. 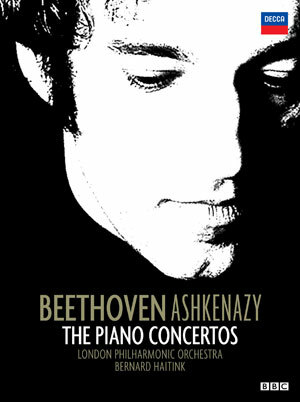 All 5 Beethoven Piano Concertos available together for THE FIRST TIME on DVD... part of Decca's Ashkenazy Celebration campaign in 2007. Unique video of all five Beethoven Piano Concertos, played by a young Vladimir Ashkenazy at the height of his piano-playing career. 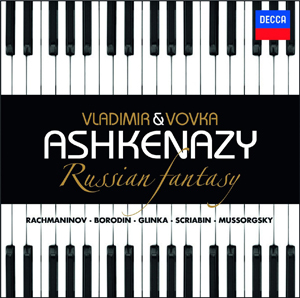 Hardly any video footage exists commercially of Ashkenazy at the piano, which makes this set a must-have for fans and wider audiences alike. Accompanied by the London Symphony Orchestra, conducted by the great conductor Bernard Haitink, this was a first for television - the five Concertos had never been transmitted live previously. Filmed and transmitted live at London's iconic Royal Festival Hall - see the hall in all its old splendour for the final time, before it reopens later this year after a complete internal makeover.